It's the last day of the Game Developers Conference this year. Not too much news broke, because the big event was the Game Career Seminar, where they open the doors to the public (but mainly students) who are hoping to get jobs in the gaming industry. It’s the last day of the Game Developers Conference this year. Not too much news broke, because the big event was the Game Career Seminar, where they open the doors to the public (but mainly students) who are hoping to get jobs in the gaming industry. Believe it or not, the videogame industry has really been expanding as of late. GameStop’s sales went through the roof in 2009, with record-breakers like Call of Duty: Modern Warfare 2. And according to the press release I received, tens of thousands of people were hired at videogame companies last year. Yahoo! Wait…wait a minute…oh, man. Forget what I just said. I misread the press release. It turns out that tens of thousands of people were fired, not hired, so they could be replaced with unpaid interns. This is why the Game Career Seminar is open mainly to students, in case you couldn’t guess. Students see internships as a great way to pad their resumes, and companies see internships as a great way to trick people to work full-time without paying them. 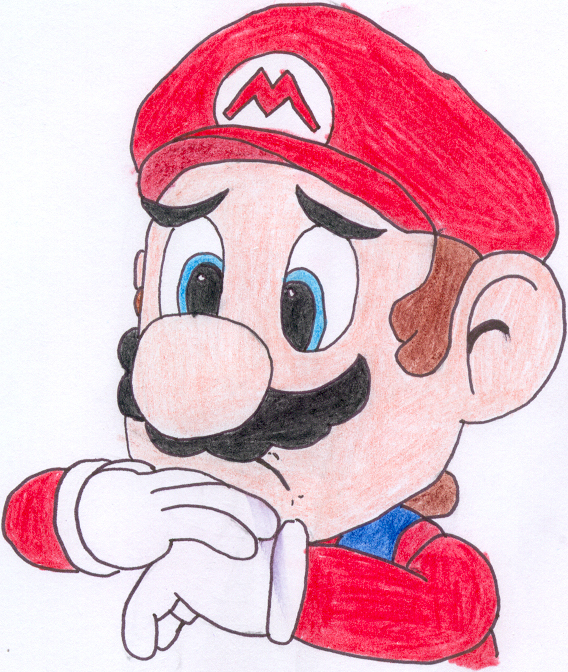 Unfortunately, pretty much every company is doing this today, which means the economy will continue to be worse than Wii Music, because even though more people have jobs, less people are getting paid. What? Me, bitter that my college degree is worthless? Never! I have a great job here at GameCola, and I, hey! asdfasfdasdfasdfasdfasdfasdfadsfadfsadf!!!! Hello, everyone. My name is Ralph Henderson, and I am the new GameCola Intern. I’m here to replace Mr. Gray. I…don’t know much about videogames, but Mr. Franzen said I have to finish the article. He said I could just type up the notes Mr. Gray left so…here goes nothing. Microsoft showcased Project Natal with the same demos they had at something called ethree. It sounds like an interesting game. Microsoft also showed off Fable 111, which must be a really good series if they’ve made over a hundred games for it. Mr. Gray says it works terrifically with Project Natal, and Montipython’s John Clease is doing a voice for it, which is exciting. 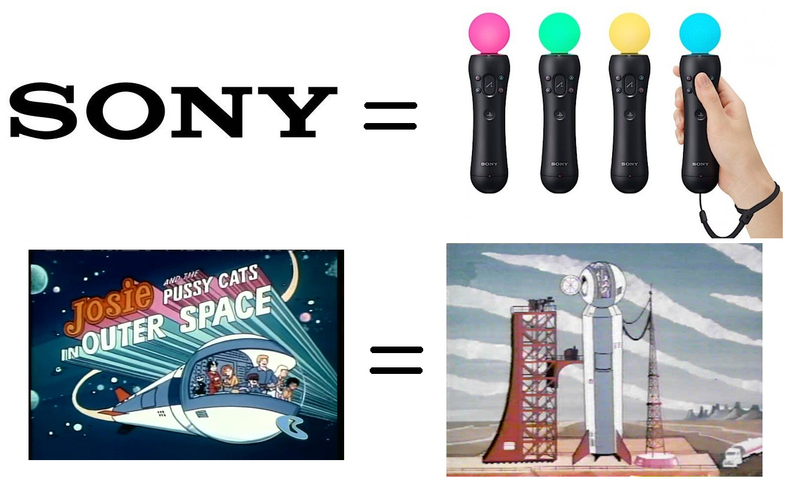 I’m having a hard time reading Mr. Gray’s handwriting, but I think he says that there’s a picture of how the PlayStation Move looks just like the spaceship in Josie and the Pussycats in Outer Space. I don’t know what that means, but I think I know why he was fired now. Mr. Gray says to make a Tiger Woods joke because Tiger Woods PGA Tour 2011 will not feature support from Project Natal. Um…OK. Let me think of a golf joke. Q: How many golfers does it take to screw in a light bulb? The Laurie Croft game that was mentioned yesterday is not the next Tomb Raider game. It’s a different project entirely, which is why it has different things like controlling two characters at once. Final Fantasy 2014 is going to be more open and less linear than the last Final Fantasy. I don’t know why they’re talking about the game four years ahead of time. 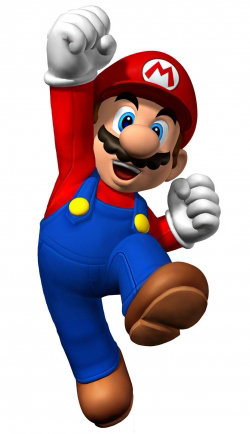 Microsoft was super happy that they sold more than the Wii or PS3 did last month. They said it was their best February ever. I bet they got lots of Valentines! Those are all the notes Mr. Gray left, along with some doodles of a…guitar? I don’t know what it is. In any case, this means it is the end of GDC Week for 2010, so thank you very much for reading, everyone.